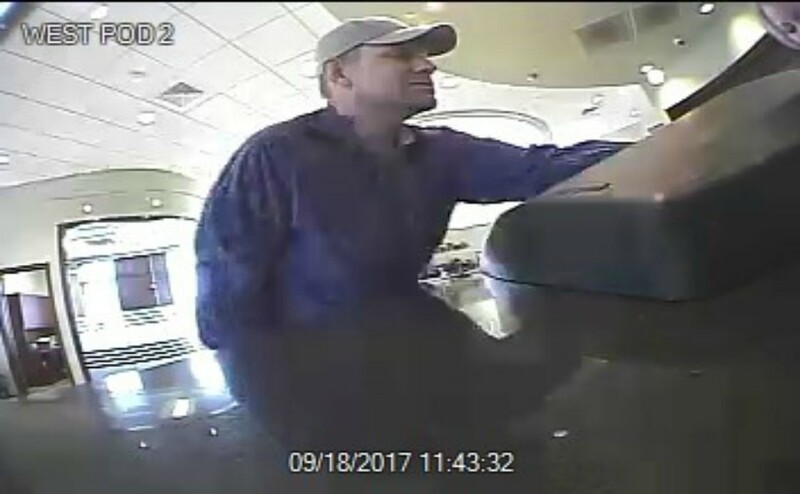 Murfreesboro Police and the FBI are currently asking the public to assist in the identification of a man who robbed a bank in Murfreesboro, according to an MPD press release. At approximately 11:40 a.m. on Monday, the man entered and robbed the First Bank location at 2670 New Salem Hwy. He is believed to be driving a silver Nissan 350Z or a Porsche, according to the release. Anyone with information regarding the suspect is being encouraged to call Murfreesboro Police at 615-893-1311 or call CrimeStoppers at 615-893-7867 (STOP).